"I stand resolute." Order of the Lotus Irelia is now available for purchase! 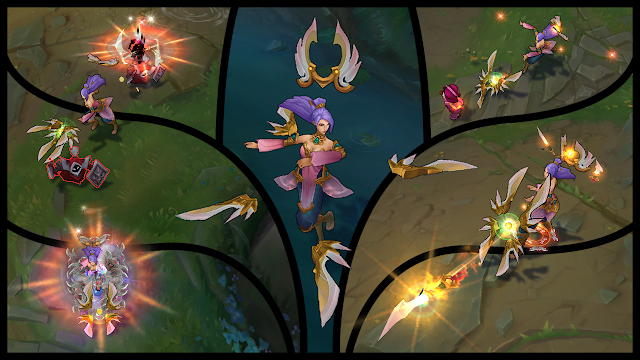 Continue reading to bladesurge into a full preview of this new skin! "The wise withstand weakness. The mighty master their power. 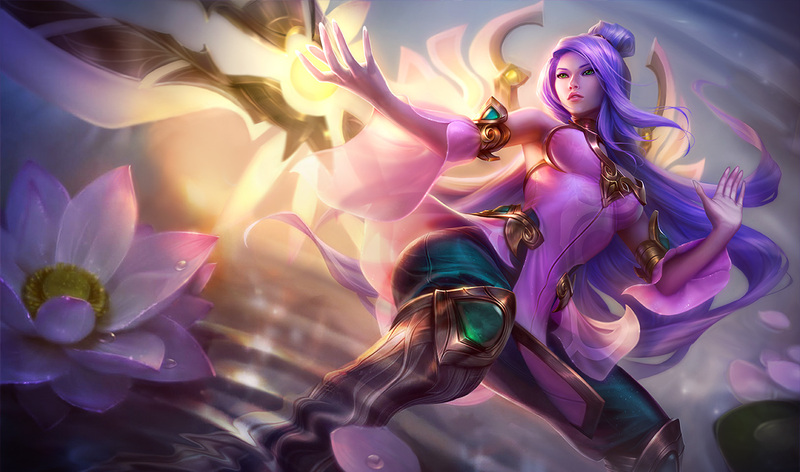 Enlighten your allies and restore balance to the fight with Order of the Lotus Irelia, available now where the smallest flower blossoms in a field of beauty--or the League of Legends store--for 750 RP."